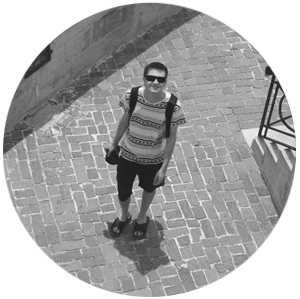 My name is Peter and I’m videographer and photographer based in South West of England. I attend weddings nationally, with a focus on Gloucestershire and the surrounding counties of Worcestershire, Wiltshire, Herefordshire, Somerset, Oxfordshire and Berkshire. Check out our recent videos. 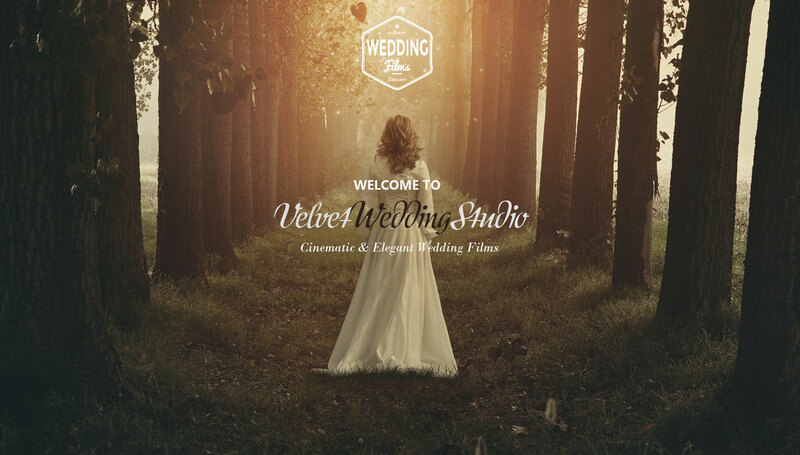 Velvet Wedding Studio provides high quality and elegant video production. Film and video editing isn’t easy and required skills determination to achieve great results. The video is carefully edited using the professional Adobe Premiere Pro CS6 software to create your very own personalized movie. The raw footage of video is expertly brought together using colour correction software’s, filters, special effects and other editing tools. The final touch is the soundtrack which creates the mood of the movie. 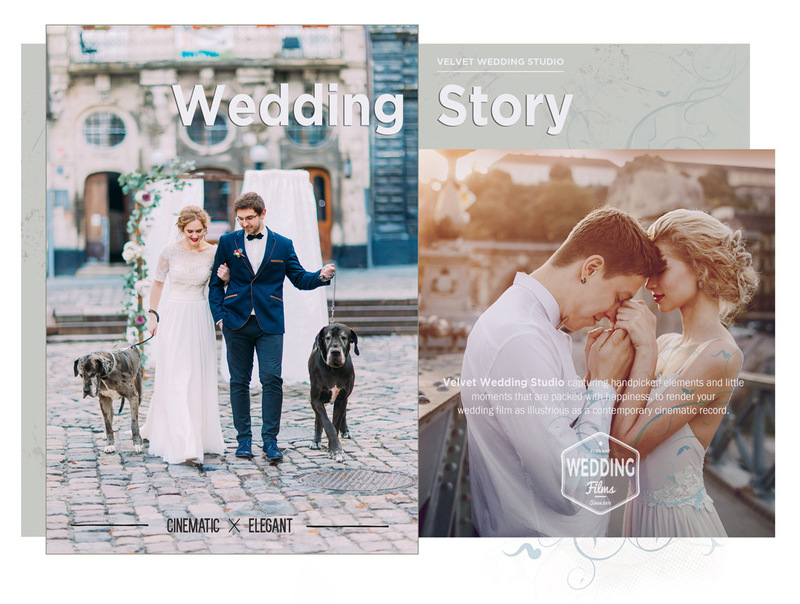 Velvet Wedding Studio also specializes in creating wedding highlights made from wedding records and creates a unique story. Wedding Highlights are includes in all packages. There is only so much that a stills photographer can capture of your day. 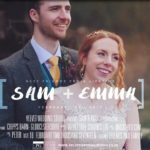 A creative wedding video will capture those unique, moving and funny moments that photographs alone cannot. 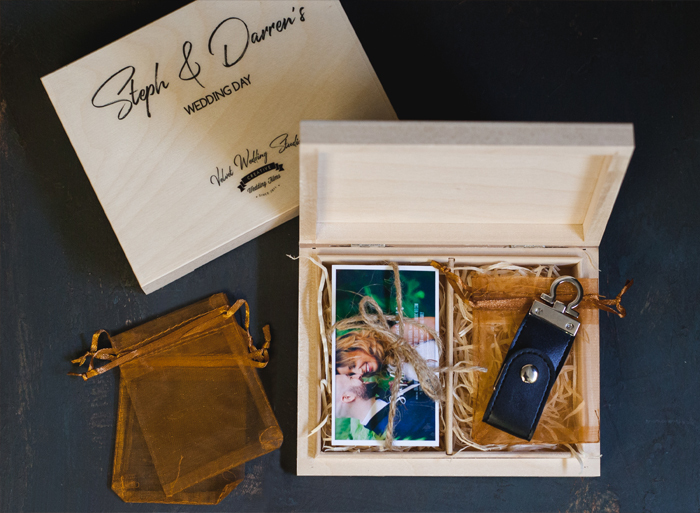 There is nothing more exciting than receiving your much anticipated wedding film and so I’m pleased to announce that your wedding film will now arrive on a leather 16GB USB stick in personalised beautiful wooden case. 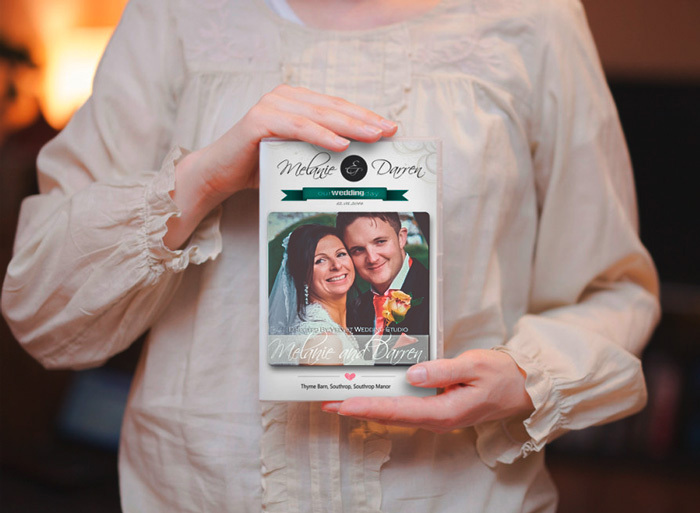 Every Bride & Groom will receive high resolution wedding film and highlights on an easy to use plug-and-play USB stick. Leather USB in personalised wooden case is included in all video packages. 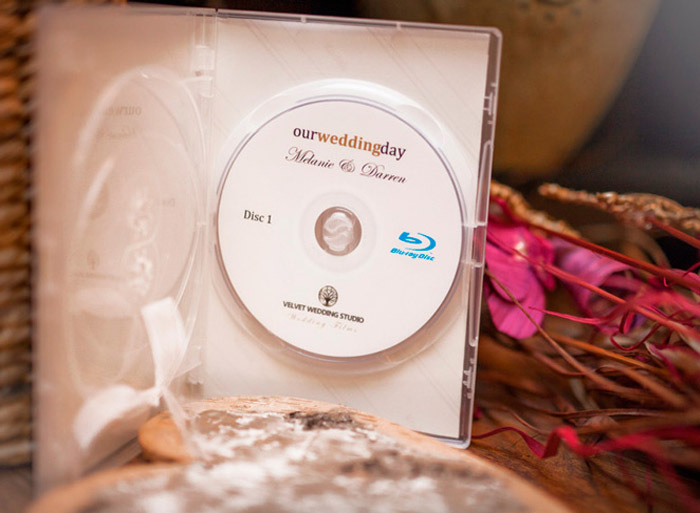 Silver and Gold packages includes additional USB copies and Blu-ray copy in personalised case. 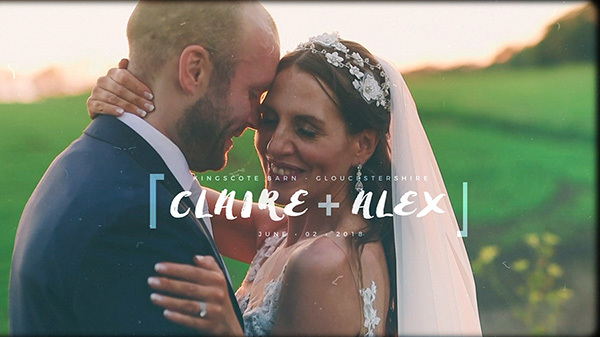 I’m very proud to be able to provide this for my wedding couples and I’m sure they will love the way their wedding film is presented to them. My name is Peter and I’m Velvet Wedding Studio owner. I am also the official photographer and videographer of Laithwaite’s Wine Company. 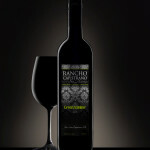 I specialize in pack shot photography for Laithwaite’s catalogues, brochures, websites and social media. 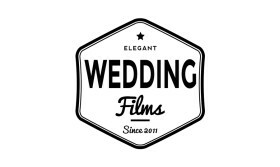 I’ve been involved in many, many projects over the last 15 years so I have the experience you need for commercial and timeless production through wedding films,corporate events, theatre, entertainment to stock photography, real estate, video, travel, tourism, newspapers and more. I love what I do! Photography and Videography is something I’ve been deeply passionate about for years and enjoy every single second of the process. I try to stay away from the typical and I’m always on the hunt for new ideas and techniques. I strive to create films and photos that capture the true essence of who my clients are – with style. I am always motivated to work creatively and professionally to ensure they are satisfied with the final result. I’m only happy, when they’re happy. SAY HELLO TO THE TEAM ! Dean recently got married this year and fully understands how every detail matters in making your special day truly unforgettable. Whether it’s an evening filled with popular hits or a day time of acoustic sounds, Dean can cater to your needs. 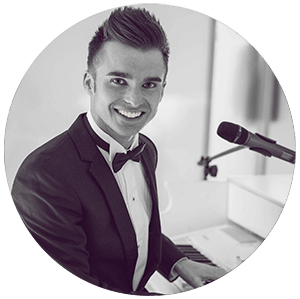 Dean has performed at many stunning wedding venues across the UK .With his vast experience in the Wedding industry Dean knows exactly how to make your Wedding day a day to remember! 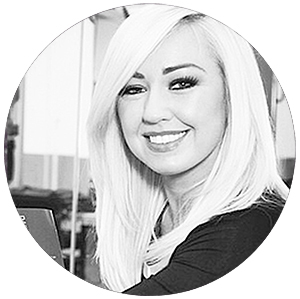 Gemma is recognised as one of the leading hairdresser in the South West area, specialising in the creation of perfect colour and styling. 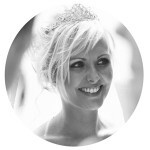 Over the last 15 years Gemma has spent time training with other big hair industry names, along with working on numerous photographic shoots, magazines and celebrity clients.Based in Cheltenham, Gemma can also travel so that you can enjoy the experience within the comfort of your own home or wedding venue. I have worked with Nick on a number of occasions and I have absolutely no hesitation in recommending the services of Nick Murray Photography. Nick works to an extremely high standard and produces excellent, high quality photos. 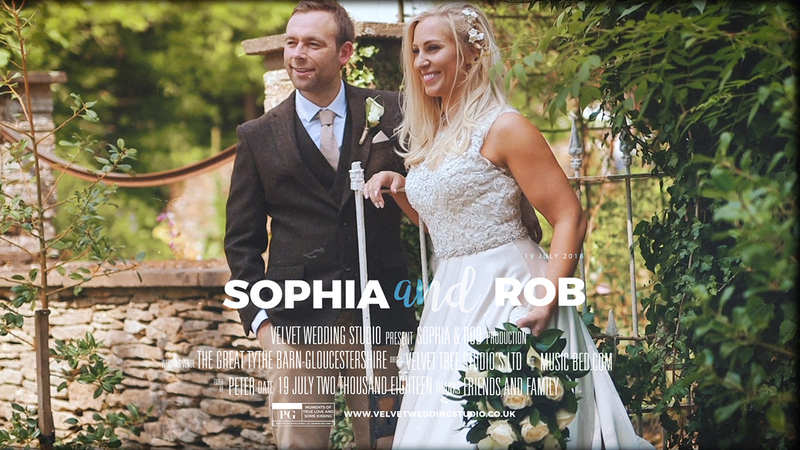 We both love the documentary/reportage style which is an unobtrusive approach to filming and photographing a wedding. My clients have been absolutely delighted with his attention to detail and his professional, competent approach to his work. Dan is a second camera operator. The job of the second shooter on a wedding day is to capture the day from another angle. If the bride and groom are in separate places while getting ready, the second cameraman can hang out with the groom while the main videographer is with the bridal party. Second camera operator is only available with Gold Package. 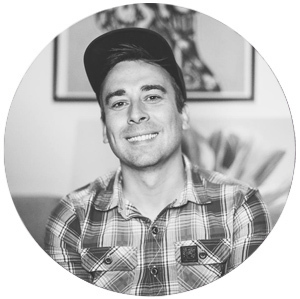 why we wanted you as our videographer!! “Thank you so much – it is really amazing. I love the photos too they are really good.